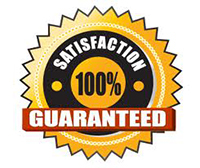 Receive prompt and professional plumbing services. We provide emergency plumbing repairs for residential and commercial services throughout Woodside, NY. No matter what type of plumbing emergency you're facing, our plumbing technicians in Woodside have the skills and knowledge needed to ensure you are satisfied every time. 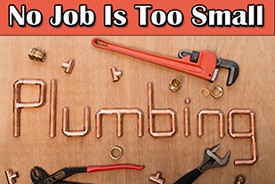 Call us when you're faced with a plumbing emergency and in need of a plumber. We provide the fastest response to residential emergency plumbing work. Our 7 day a week availability combined with teams of plumbing technicians throughout the Woodside, NY area make us premier provider of emergency plumbing services. In a plumbing emergency, you can count on us. With one simple phone call, you can limit the stress and property damage that a sudden plumbing problem can bring. Our courteous, knowledgeable plumbing technicians will restore your Woodside household plumbing to proper function as soon as possible so you can carry on with your busy day or enjoy a restful evening.